Lynchburg College has selected BlackBeltHelp After Hours IT Help Desk Support to provide IT support for students taking online classes. BlackBeltHelp provides support when the on-campus IT Help Desk is closed for the evening, weekend or holiday. As the college continues to expand its offering of online classes, it needed a way to provide support for students and faculty beyond the average school day and normal business hours. 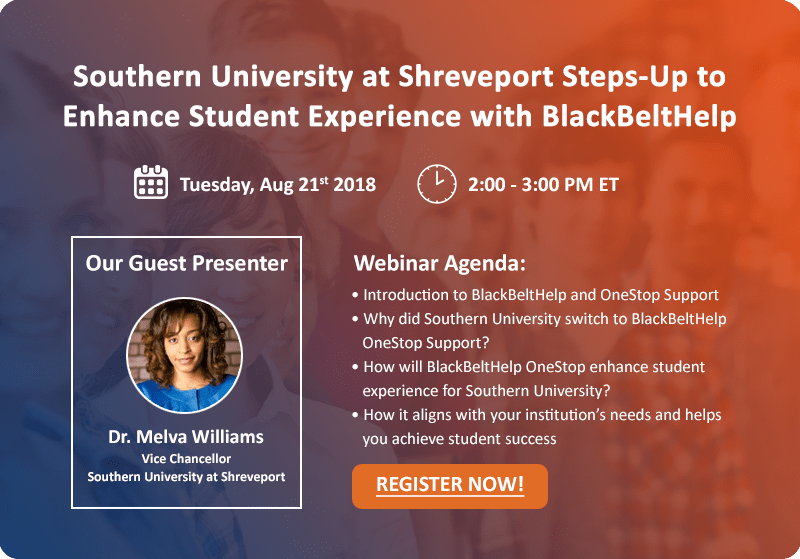 The college reached out to BlackBeltHelp After Hours IT Help Desk to provide that support as an extension to the college’s on-campus Information Technology Help Desk staff. "We are pleased to provide Lynchburg College with a cost-effective service for After Hours IT Help Desk Support," said Ron Bhalla, Chief Executive Officer at BlackBeltHelp. “This IT Help Desk Support will provide students, faculty and staff with a place to turn to with problems, no matter when their issues arise." The mission of Lynchburg College is to develop students with strong character and balanced perspectives and to prepare them for engagement in a global society and for effective leadership in the civic, professional, and spiritual dimensions of life.